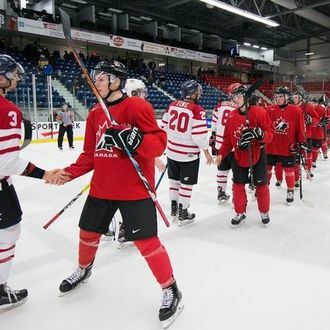 Hockey fans are familiar with the players that make up Team Canada's World Junior Hockey Championship roster every holiday season. 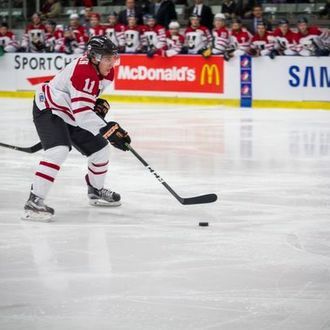 Several of these players go on to play in the NHL as prominent figures. 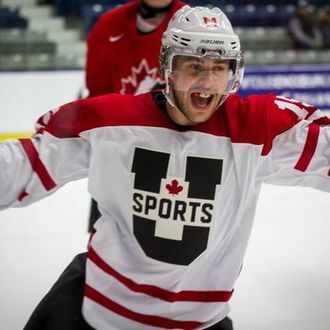 But too many people forget that the professional route isn't the only path and many other great and sustainable opportunities come both on the ice and in the classroom through university hockey. 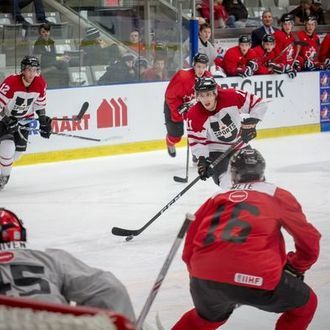 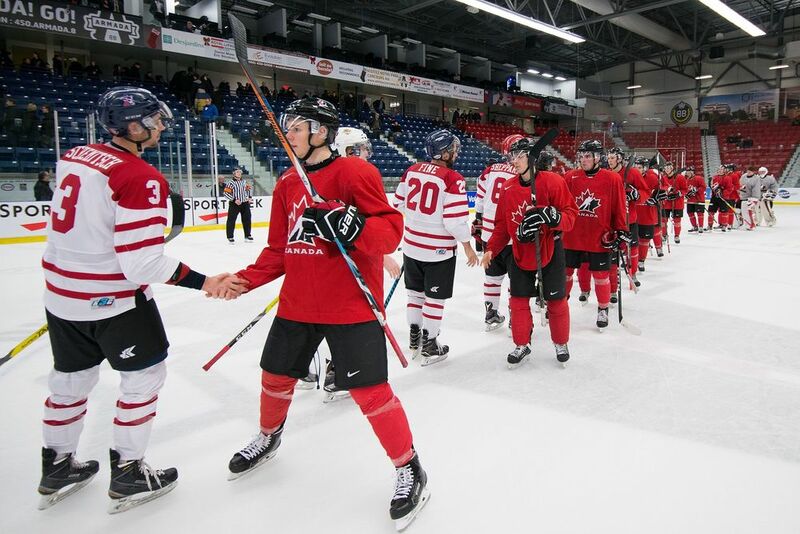 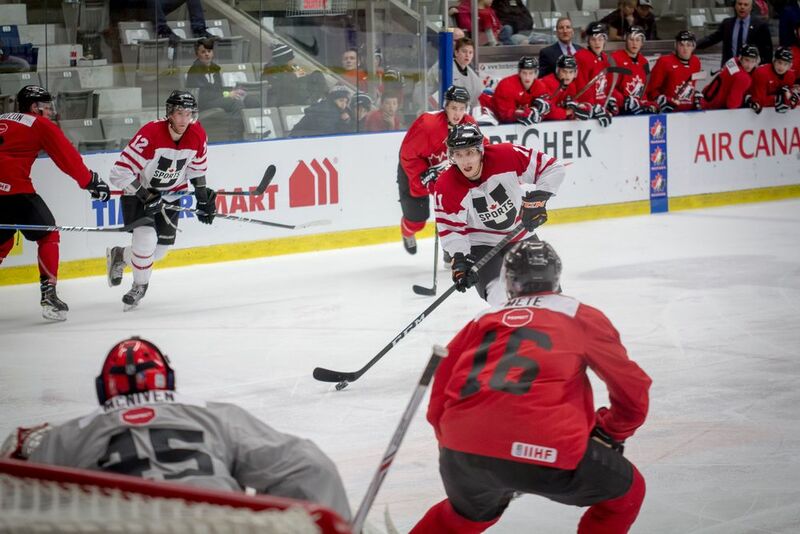 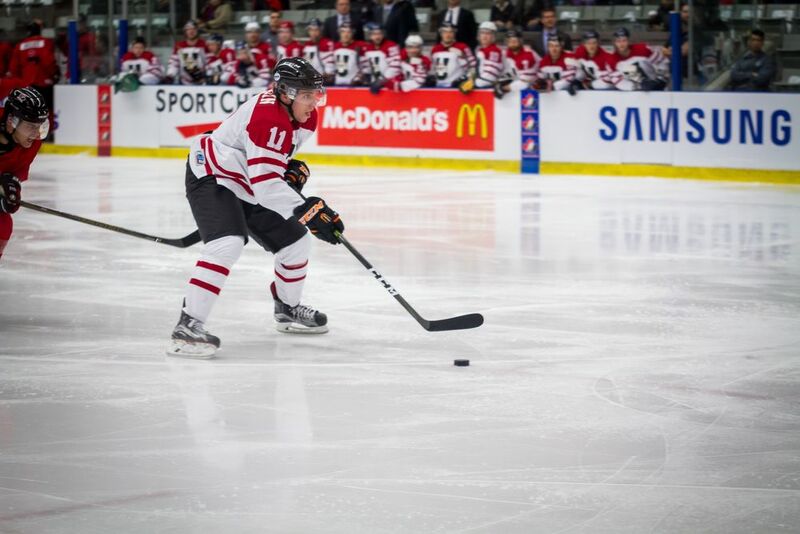 The National Junior Team has faced U SPORTS competition on a regular basis in recent years in its preparation for the IIHF Championship, with most of those contests coming against a single university team or a selection from two or three programs. 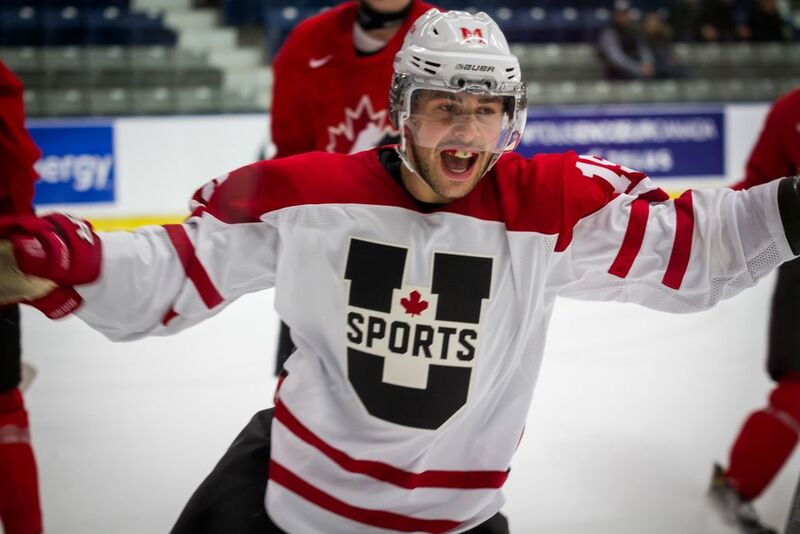 Since 2015, the U SPORTS All-Stars - featuring the best players from across the country - compete in a two-game exhibition series against Canada’s National Junior Team prospects.